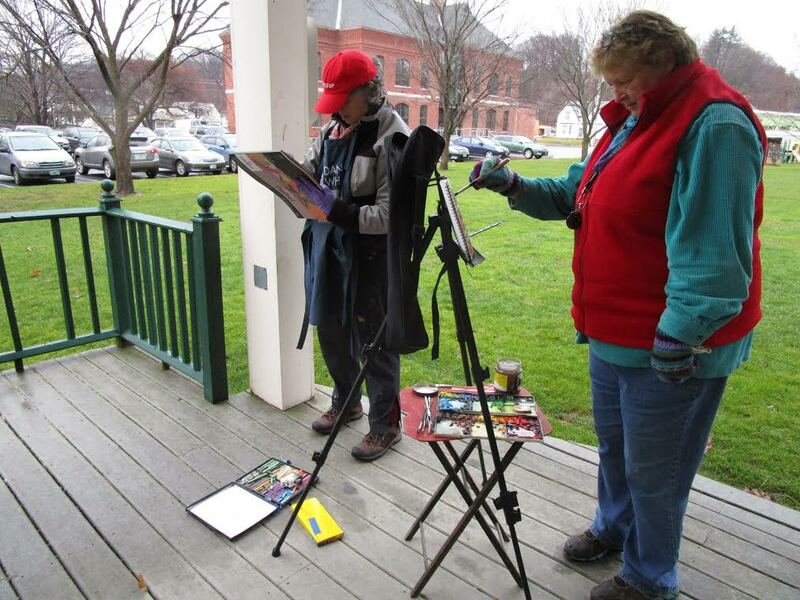 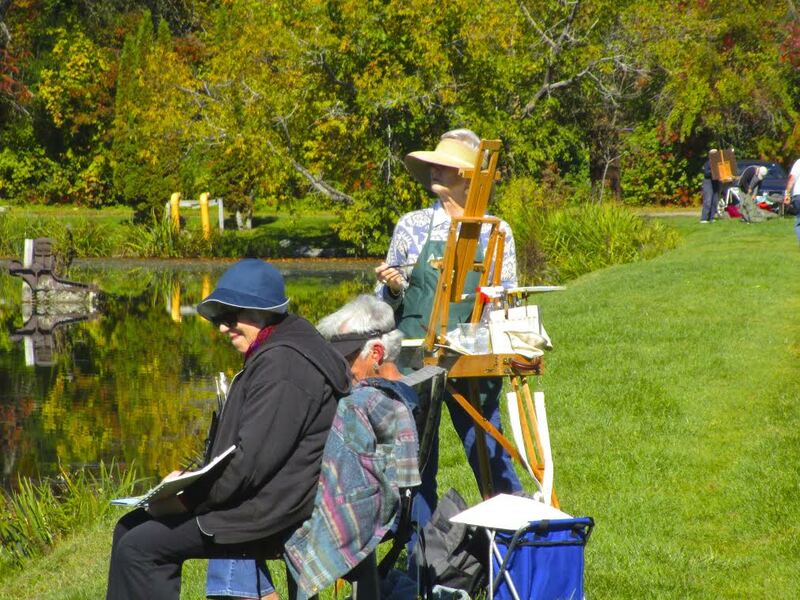 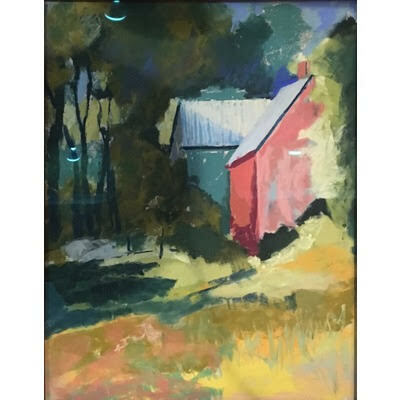 Ranging in scale, subject matter, and style, these paintings, drawings, watercolors, and pastels are produced by artists living throughout the Upper Valley of Vermont and New Hampshire who gather together weekly to paint outside through weather of all kinds. 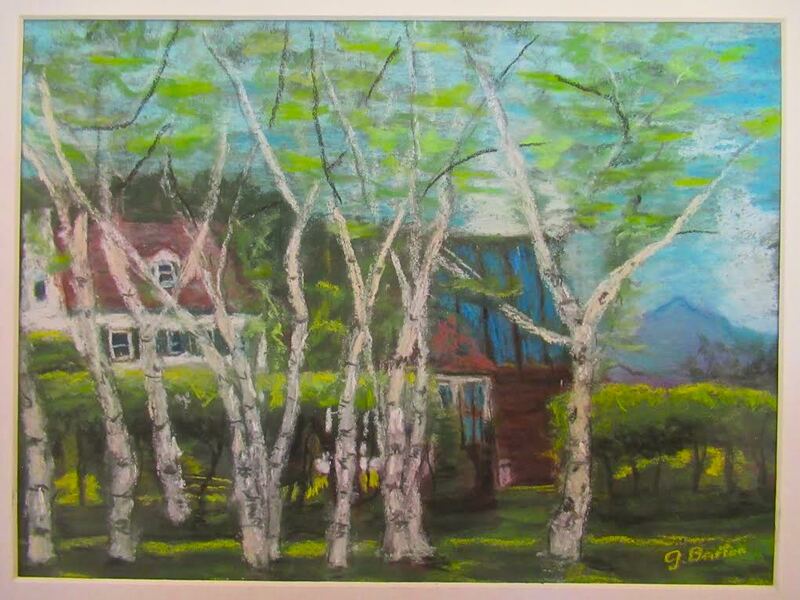 Dancing into Summer will be on view at the Norwich Public Library from May 3 through June. 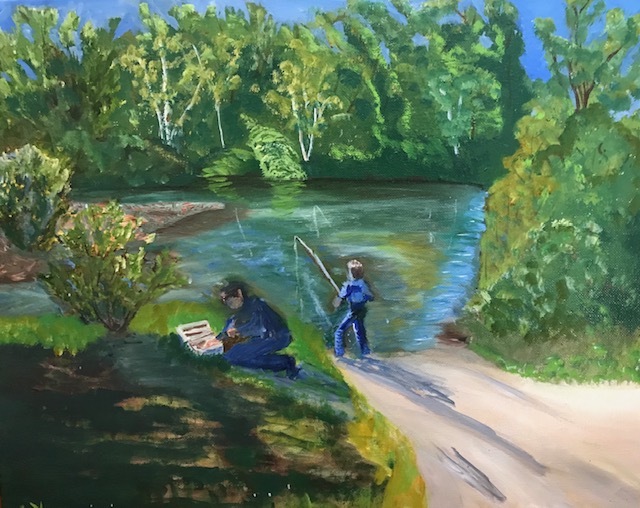 An opening reception and an opportunity to meet the artists will take place on May 3rd from 5:00 – 7:00 pm in the library’s Community Room.